Warped flanges? Worn out duck bills? parts for your breast pump! 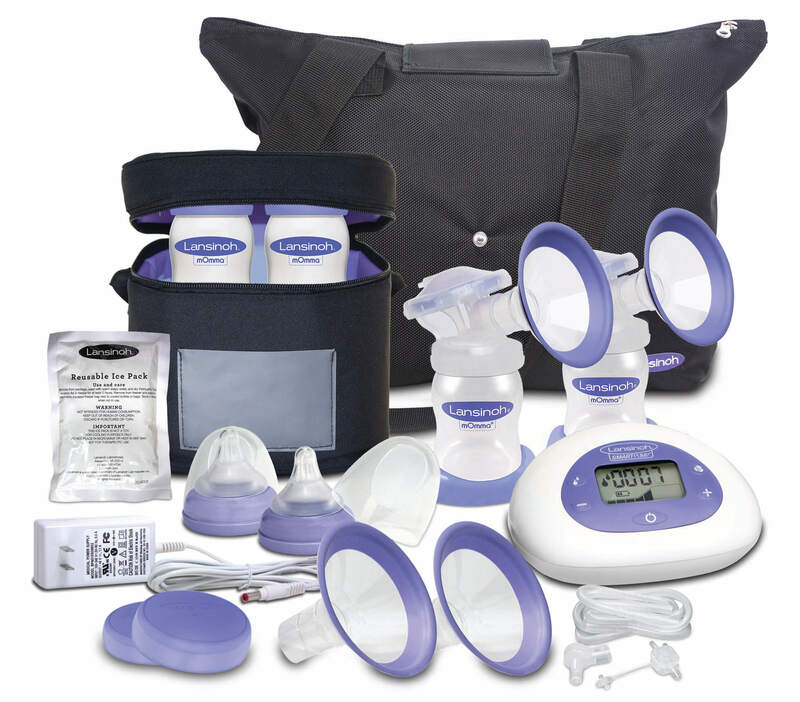 InsuranceCoveredBreastPumps.com is a full service online breast pump provider. 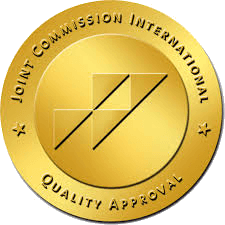 As a Joint Commission accredited provider, we strive to provide outstanding customer service. We take pride in supporting mothers through the Affordable Care Act (ACA), which requires health plans to cover breastfeeding support and supplies. 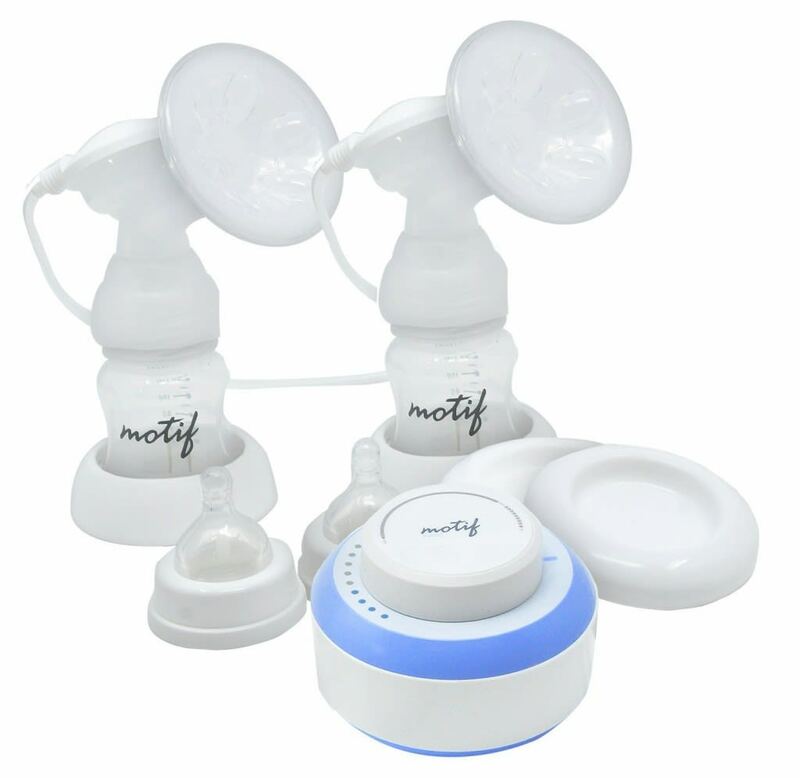 We try to ensure that mothers get the best quality breast pumps and supplies with little or no out of pocket cost. 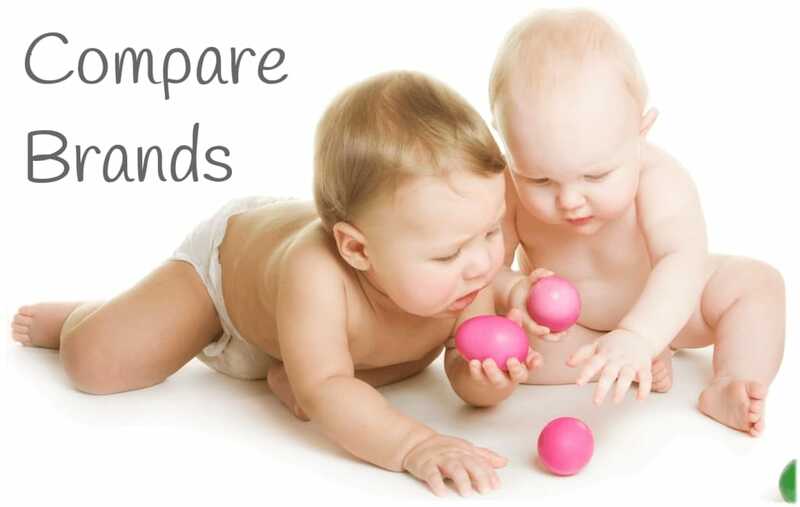 We offer a variety different breast pump options on our website which you can review by make, model and brand. 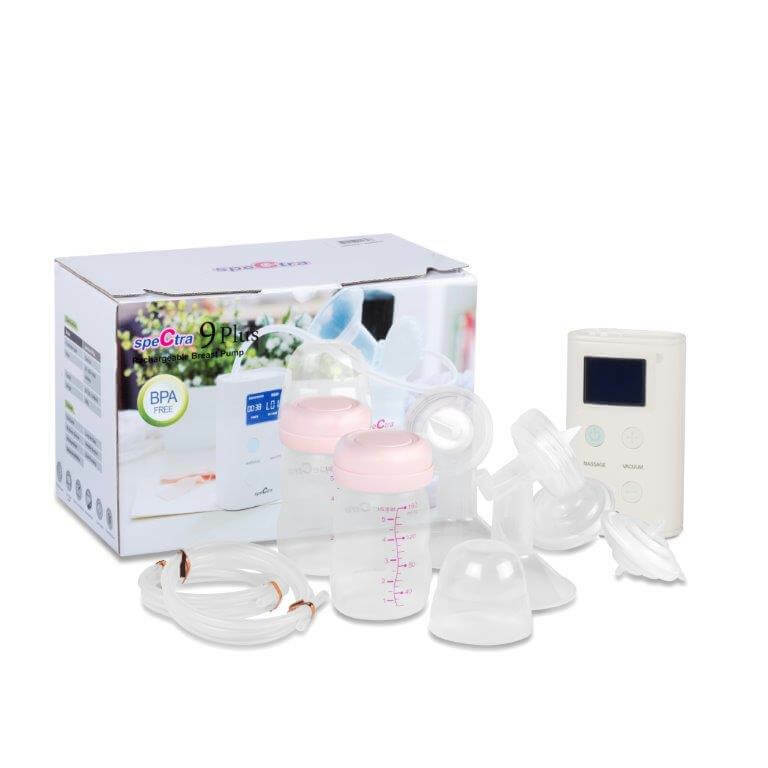 We are contracted with most commercial insurance companies, and will help you choose the right breast pump covered by your health insurance plan. 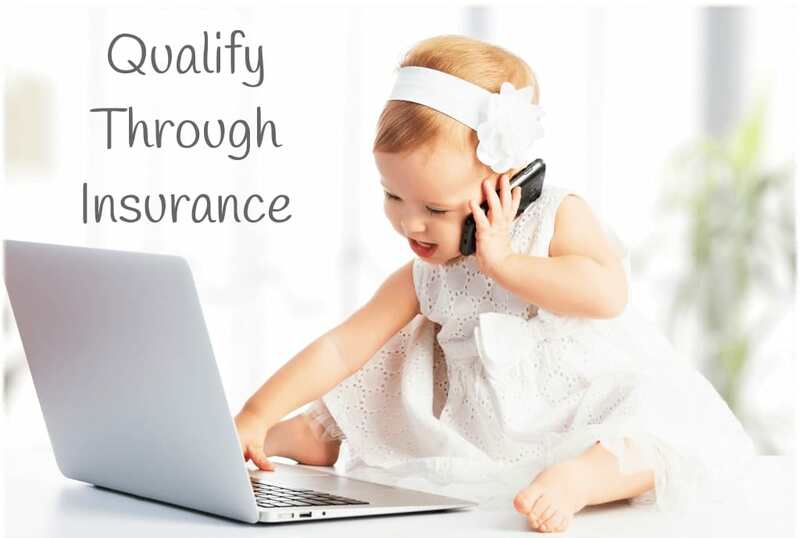 We will work with your insurance company to determine benefits for your insurance covered breast pump and file an insurance claim on your behalf. We will obtain a prescription from your physician to meet the requirements of your health insurance provider. 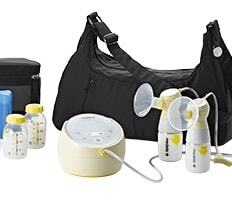 If your insurance company does not cover a breast pump, we will work with you to find an affordable option. 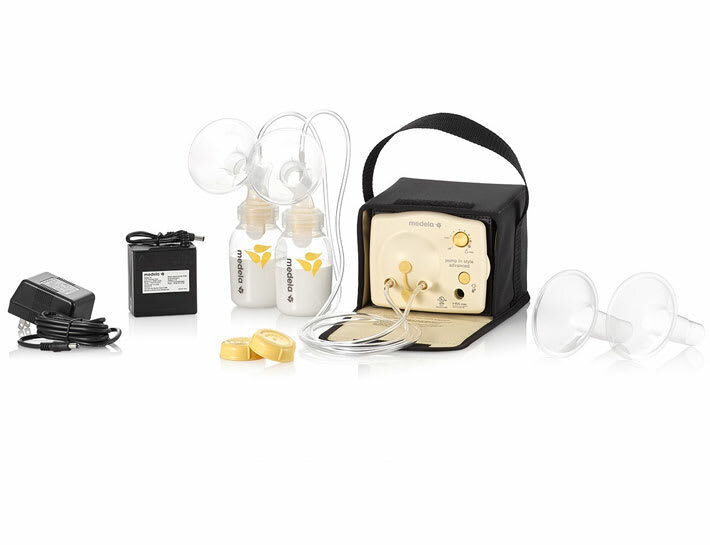 Our main goal at InsuranceCoveredBreastPumps.com is to ensure that the process of obtaining an insurance covered breast pump is as easy as possible for all mothers. Rest assured, we will take care of the administrative process so you can focus on other important activities such as taking care of your family. Our manufacturers include: Ameda, Ardo, Freemie, Hygeia, Kiinde, Lansinoh, Medela, Megna, Motif, and Spectra. View our insurance covered pumps here. Tricare, the health care program for uniformed service members and their families around the world, now offers insurance covered breast pumps and supplies. Click here for more information.